Kevin Mortensen and Hayk Ananyan are Posttod, a Swedish synthpop duo who debuted in 2010 with the single “Dead in the Universe”. 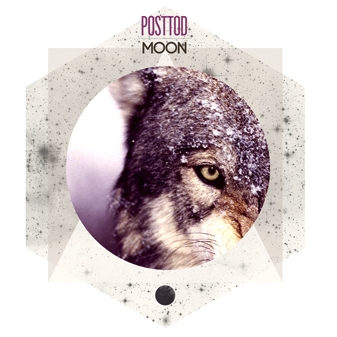 Fast forward to December 2011 and Posttod are ready to introduce their debut EP Moon. Self-produced and self-released, the EP is available as a free download on Posttod’s site. The duo’s ethereal synths and cut-up beats are perfectly combined to create a soothing mix of chillwave and synthpop that will keep your soul warm through the winter. In just under 30 minutes, Moon manages to span different genres and define the scope of Posttod’s sound, uncovering new shades and textures with every listen.